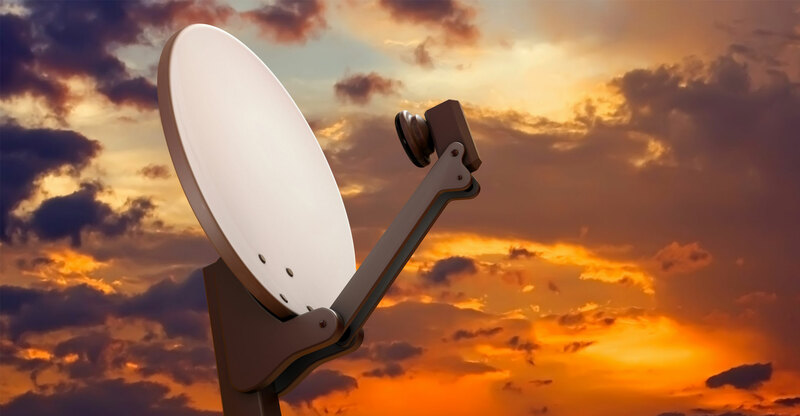 In the TalkCentral podcast this week, Duncan McLeod and Regardt van der Berg chat about communications regulator Icasa’s hearings last week into pay-television in South Africa. What was said, and what is likely to happen? Also this week, communications minister Nomvula Mokonyane promises action on digital migration — and why Duncan is not holding his breath — and Naspers flips its stake in India’s Flipkart to Walmart. Plus, Vodacom wants 5G spectrum allocated now and Regardt gives his views on Google’s developer conference keynotes. Regardt’s pick this week is Paragon HFS+ for Windows, while Duncan has chosen the city-building survival game Frostpunk.